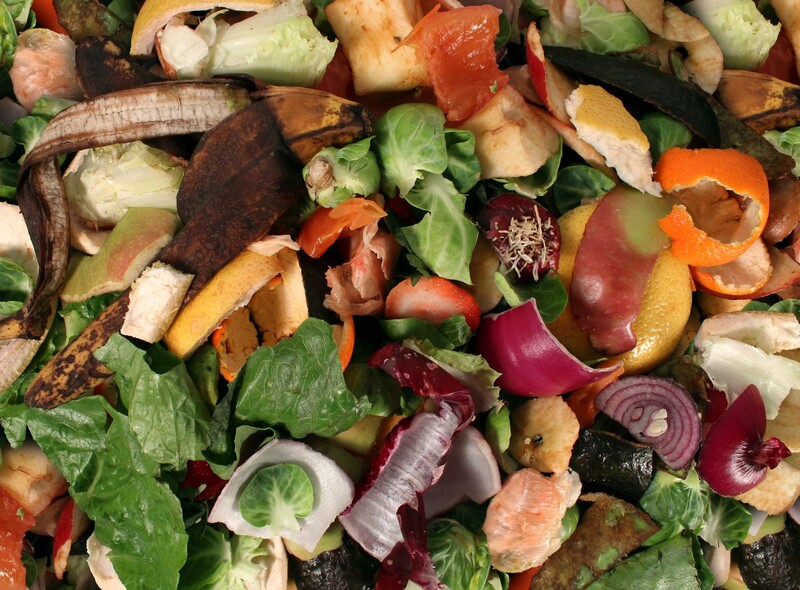 Food and yard waste can take up as much as 30 percent of your trash bin. By composting you can greatly reduce the amount of waste you send to the landfill and help us achieve our zero waste goals. In nature, compost is happening all around us all the time. Compost is a soil-like substance made from decomposed organic materials, such as yard trimmings and food scraps. The simple explanation is that compost is decomposed organic matter that’s added to soil to enrich it. When used properly, beneficial microorganisms in your compost pile will break down the waste until it becomes an unrecognizable substance that is dark, fluffy and rich in nutrients. It can be used for potting plants, as a form of mulch, or as a “soil amendment” that increases the organic content of your soil. By creating a compost pile in your backyard or using a compost bin in your garage, you are helping nature break down waste and turn it in to rich, useful soil for any garden. 1. Find and Design a Site » Your site should be accessible, but out of your neighbors’ view. 2. Build or Buy a Structure » You can purchase a bin online or at your local hardware or gardening store. Or you can create your own wooden box enclosure from pallets or dig a pit in your yard. 3. Choose Your Location » You will need a spot with good air circulation, partial shade, drainage and water nearby. To avoid frozen piles, compost outdoors in the summer months only (see bear tips below). 4. Size » Three square feet is a good size. If the structure or pit is too small, it will not make enough heat. And if too large, it will not allow air to circulate. Mixing » Most compost piles are a combination of green materials (kitchen scraps, grass, weeds) and brown materials (dry leaves, straw and paper). Your mix should be two parts brown and one part green. Don’t compress the pile too tightly; allow space for air. After you mix in kitchen waste, always add leaves, straw or cardboard on top to prevent flies and keep moisture in. Water » Compost should be moist, but not dripping wet. If you have enough green material you won’t need as much water. Too much water will make your compost pile slimy and smelly; too little water means your pile will not break down. Air » Give your compost pile enough air by turning often and completely. If your compost is slimy and smelly, you don’t have enough air circulating. Temperature » Your composting organisms will produce heat while they work. Temperatures between 140 and 160 degrees Fahrenheit should produce a successful compost pile. To check your temperatures stick a meat thermometer in the pile. Material will break down quickly in a hot compost pile. Kitchen Prep » Only compost vegetable scraps at home; do not compost meat, dairy, pet waste, bones or fat. Chop material into small pieces before adding it to the compost pile so it breaks down quicker. Keep scraps in the freezer or fridge until ready for the pile to avoid attracting flies in the house. Keep your compost indoors during bear season (April to October), if possible. Only compost fruits, vegetables and yard waste; do not compost meat, dairy and oil. Sprinkle lime on your compost pile to reduce odor, and use coffee grinds to helps keep animals out. Cover your kitchen waste with grass, leaves or paper and bury it deep in the compost pile.